Here is the ravishingly rich and splendidly glamorous new Zune 2-Limited Edition in Gold. The edition is aimed at being an exclusive collection and was designed by Microsoft in collaboration with ‘Goods’ to make the printed designs on the gadget. Only 10 of these gold-colored Zune 2s will be sold, in both 80 and 8GB sizes. Evolve is Made for iPod, and is a Made for iPod licensed product. 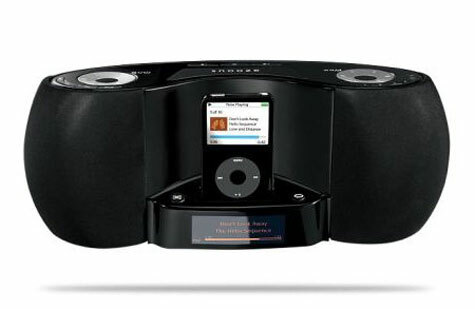 However, the system is designed to allow play from just about any sound component. * 15.7″ (400mm) wide x 5.1″ (140mm) deep. * Total height 7.5″ (190mm) w/ speakers in place. * iPod universal Dock insert accommodate all iPod models with dock connectors. * Right/left Auxiliary Audio in - female RCA connectors. Fill your lounge with sound. 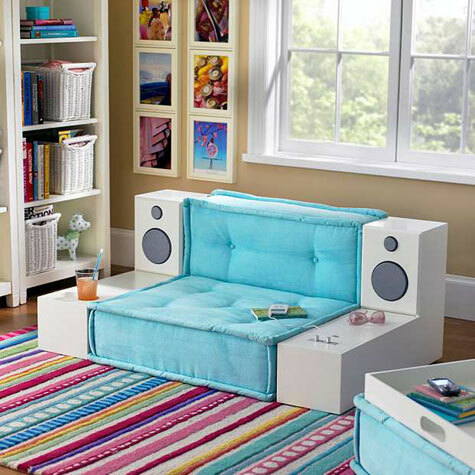 Start by arranging the modular components of our Cushy Lounge into a setup that fits your space. Then add our new speaker consoles on each side. These sleek consoles come outfitted with stereo-quality speakers and subwoofers. 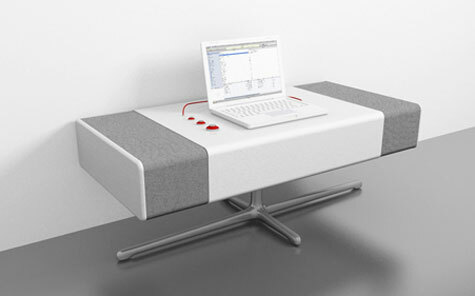 One console has audio controls and an iPod-friendly jack beneath a sliding panel; the other features two cup holders and a hidden storage cubby. Speaker Console, 9.5 x 32.5 x 20.5″ h. Honey or White. Set of 2, one of each. 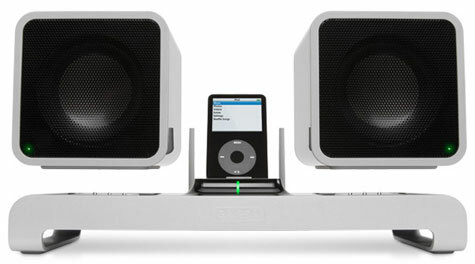 AMP is a universal active speaker for Ipod or laptops. 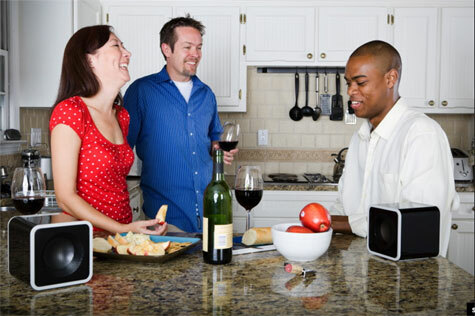 Active speakers don’t need an external amplifier since the amplification happens inside. So all you need to do, is hook it up to a music source and you’re set. The AMP refers to the time before transistor radios. Back then, radios looked like giant pieces of furniture, since it took a lot of space to put all the technology needed. Nowadays, because of innovations like the transistor, music equipment became something that is sold in boxes meant to be hidden in some piece of furniture. The AMP however doesn’t hide it’s true nature. 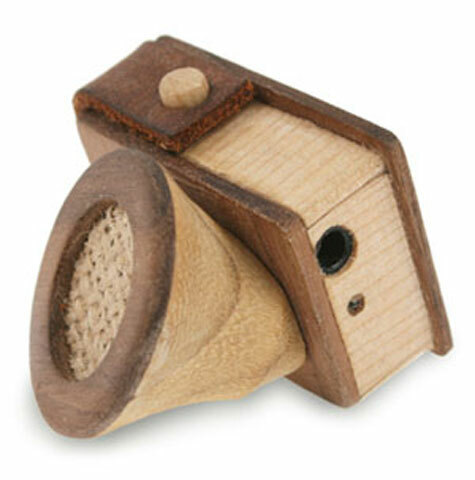 Whilst this mini external speaker for iPods and other Mp3 players is by no means the first wooden speaker system we’ve come across in our daily trawl of the net, it is certainly one of the most curious in that it comes complete with an integral pencil sharpener – though quite why you would want such functionality in an external speaker unit wholly escapes us. A worldwide leader in iPod speakers, today announced the Logitech® Pure-Fi Dream™ Premium Bedroom Music System for iPod®, establishing a new category of iPod speakers for the bedroom. With premium audio, an innovative application of motion- and light-sensing technology, a built-in digital AM/FM radio and a dual alarm with battery backup, the Pure-Fi Dream speakers are perfect for any nightstand. The originator of waterproof audio players and waterproof headphones, has created the first waterproofed 2nd Generation iPod Shuffle from the inside out. 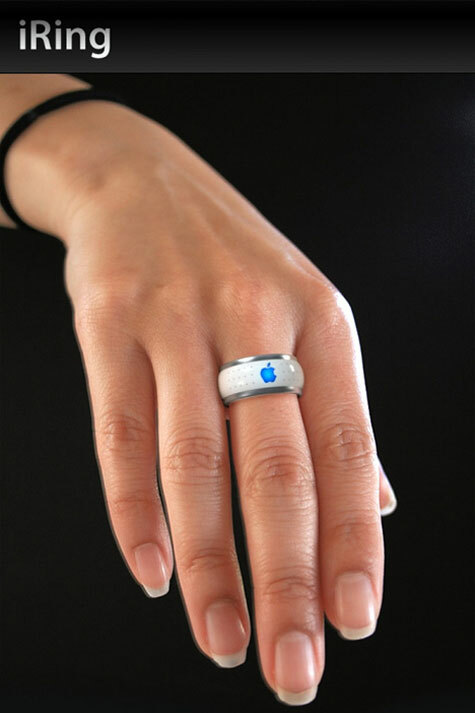 NO BULKY CASE REQUIRED! In fact, there’s no added case at all. Just the tunes you want, anytime and anywhere you want. 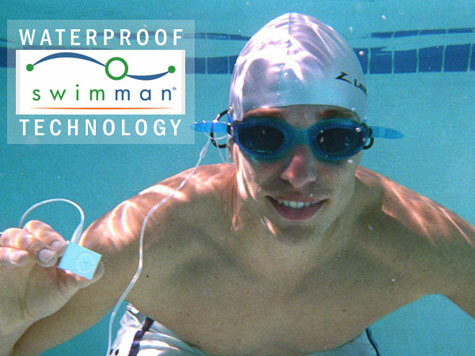 SwimMan, the originator of waterproof audio players and waterproof headphones, has combined two top-of-the-line products by two top-of-the-line companies: A 100% SwimManTM WATERPROOFED Apple 1GB iPod Shuffle (2nd generation) and SwimMan’s acclaimed 100% WATERPROOF headphones. Urban Tool Sport Holster - don’t you love functional clothing? 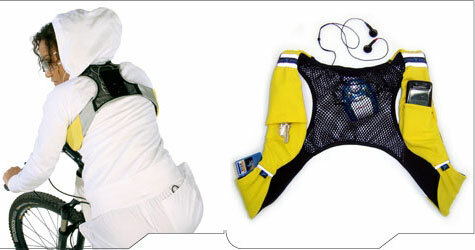 this little backpack is great for keeping keys, ipod and cellphone when doing sports.